Still not sure where 2013 went, the year went by so fast. 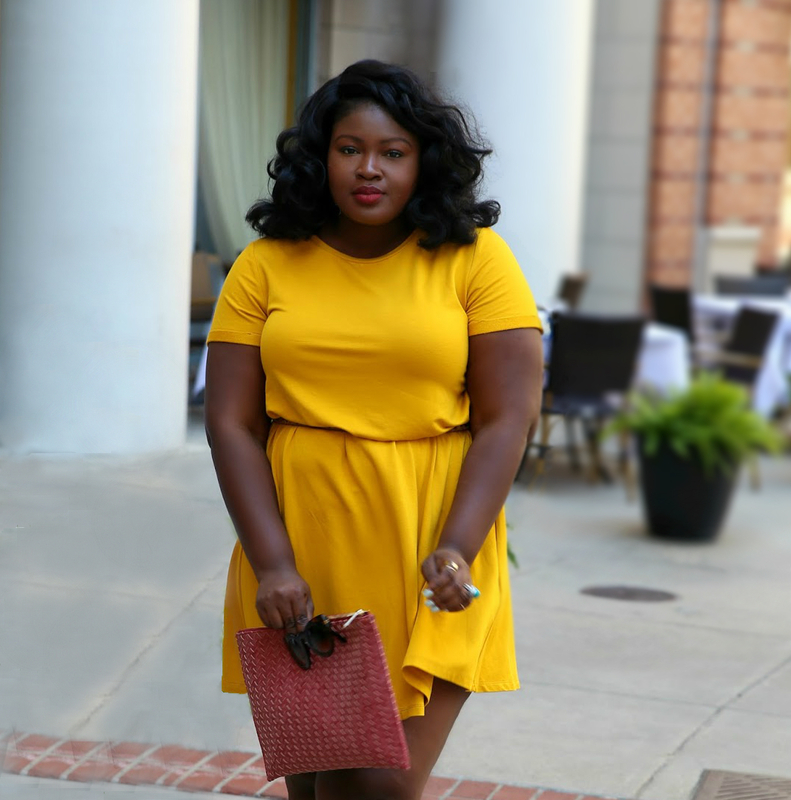 In typical blogger fashion I decided to chronicle my favorite looks from 2013; which was a daunting task because I couldn’t decide which outfits should make the cut. I know, I know its not that serious, finally I decided to go with a theme brights & blacks cause thats my wardrobe in a nut shell besides the occasional print. So how did I do are there any looks you think should have made the cut comment down below.